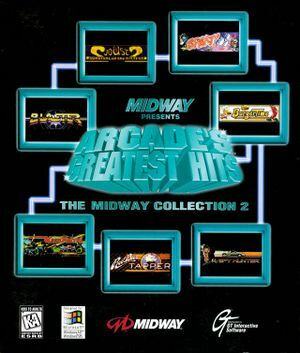 Some of the games in this compilation are available for free and legal streaming via the Internet Archive. They are configured to run under MAME emulation. 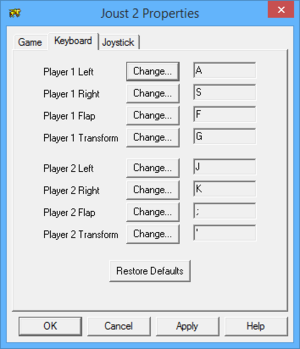 To modify emulator settings, press Tab ↹. Controller support is available for compatible browsers (hold down a button on the controller while loading the page). 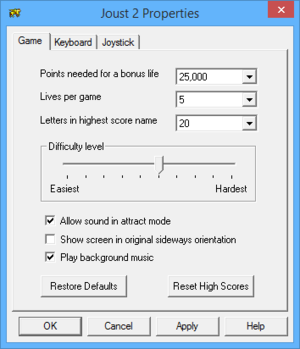 In-game general settings (for Joust 2). In-game key map settings (for Joust 2). 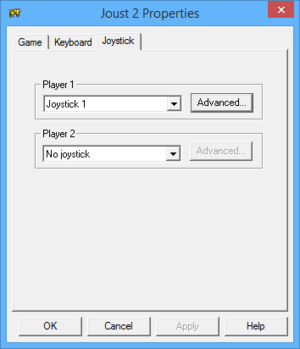 In-game general joystick settings (for Joust 2). 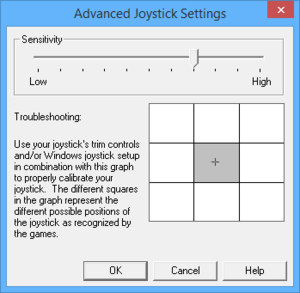 In-game advanced joystick settings (for Joust 2). Right click on the [Game name here].EXE file (located on the CD) and select "Properties". The individual EXE files are: BLASPLAT.EXE (Blaster), BURGER.EXE (BurgerTime), JOUST2.EXE (Joust 2: Survival of the Fittest), MOON.EXE (Moon Patrol), SPY.EXE (Spy Hunter), and TAPPER.EXE (Root Beer Tapper). Go to the "Compatibility" tab and enable Compatibility Mode (set it to "Windows 98/Windows ME").